Keywords: browse announcements by category. Archives: browse announcements by month posted. 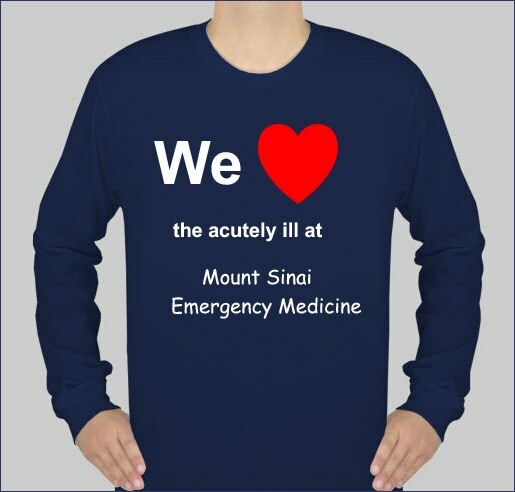 Disclaimer: The views expressed and content presented in any post or comment on this website are those of the author alone, and do not reflect or represent those of Mount Sinai. This site is intended for our purposes only, and no information on these pages is intended or should be construed as medical advice. Inquiries can be directed through the form on this page or directly to Reuben Strayer by email (reuben.strayer at mssm.edu) or by calling (212) 241-0340.